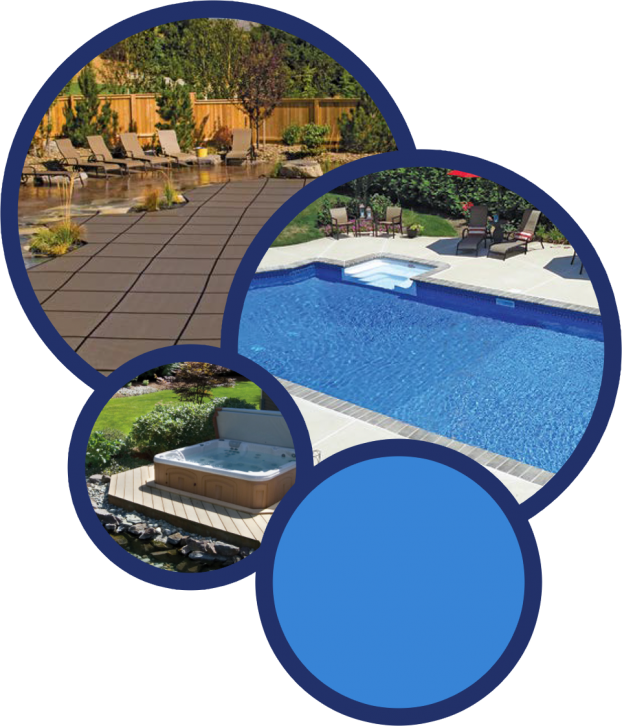 Heneghen’s Water Works, LLC is your Central Washington spa and pool dealer and we offer a complete line of products and chemicals for all your pool and spa needs. We service the Upper Wenatchee Valley from Wenatchee to Lake Wenatchee and all points in between (Cashmere, Leavenworth, Plain) North Central Columbia from Wenatchee to Manson (Entiat, Orondo, Chelan, Manson). We offer weekly, bi-weekly or once-a-month service plans!